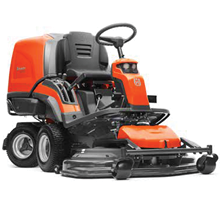 Whether you are after a top of the range model or a second hand machine, we have what you’re looking for. 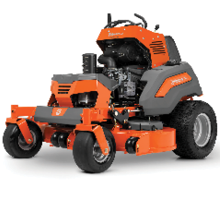 With services and prices that no one can match, we are sure that you’ll be able to find the right mower to suit your needs. 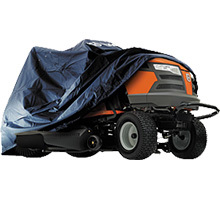 Take advantage of today's great price with a deposit and take delivery when it suits. 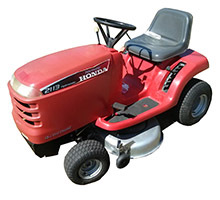 We accept trade ins of your old ride on mower for a brand new one! 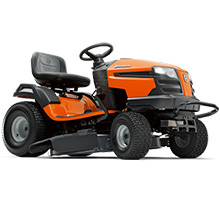 Our team is proud to offer you the Biggest Range & the Best Priced ride on mowers in Melbourne! 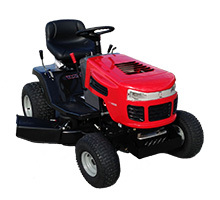 With services and prices that no one can match, we are sure that you’ll be able to find the right ride on mower to suit your needs. Whether you are after a second hand model or a model from the top of the range, we have what you’re looking for. Which ride on is best for you? 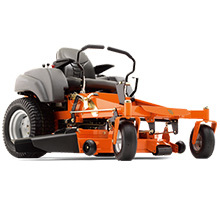 What size area do you need to mow? Would you prefer a model with an automatic or a manual drive? 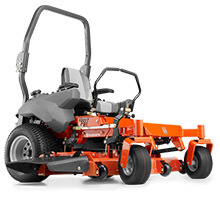 How much have you budgeted to purchase your new mower? Please note that Interest Free Finance is available! 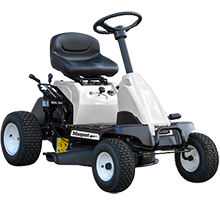 The team at Melbourne’s Mower Centre and the RedShed SuperStores is more than happy to provide you with advice and suggest which models will suit your needs. Feel free to come in and speak with one of our helpful staff members about your particular requirements. 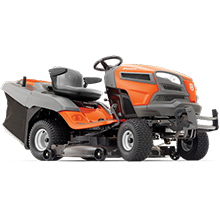 To ensure that we help you choose the most suitable ride on mower for your individual circumstances, we offer our customers a 30 day satisfaction guarantee. This gives you the chance to try the machine out and, if you find that it isn’t suitable, return it with the full amount originally paid transferred to another model.